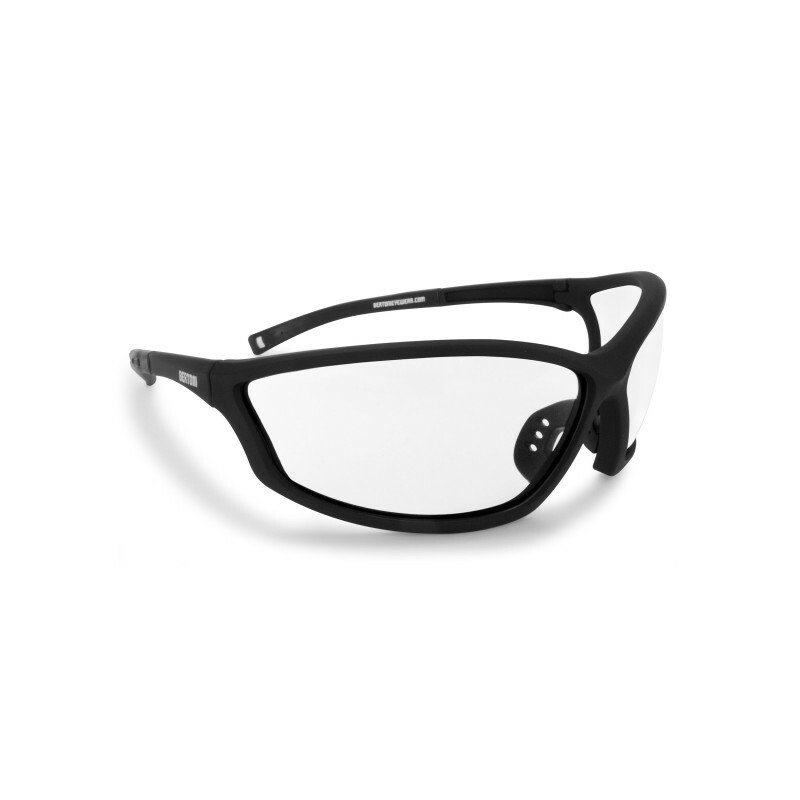 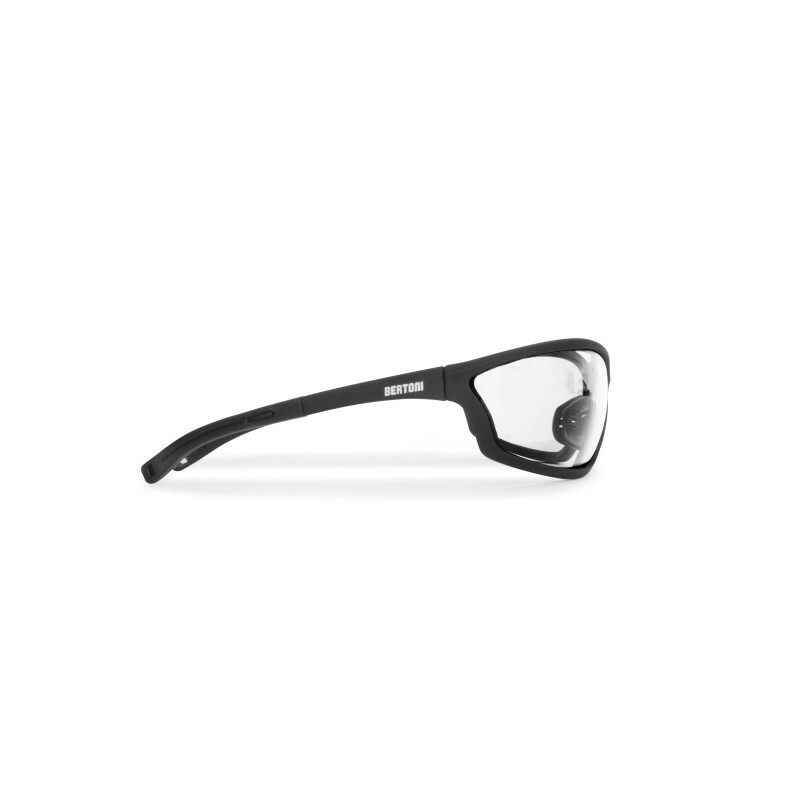 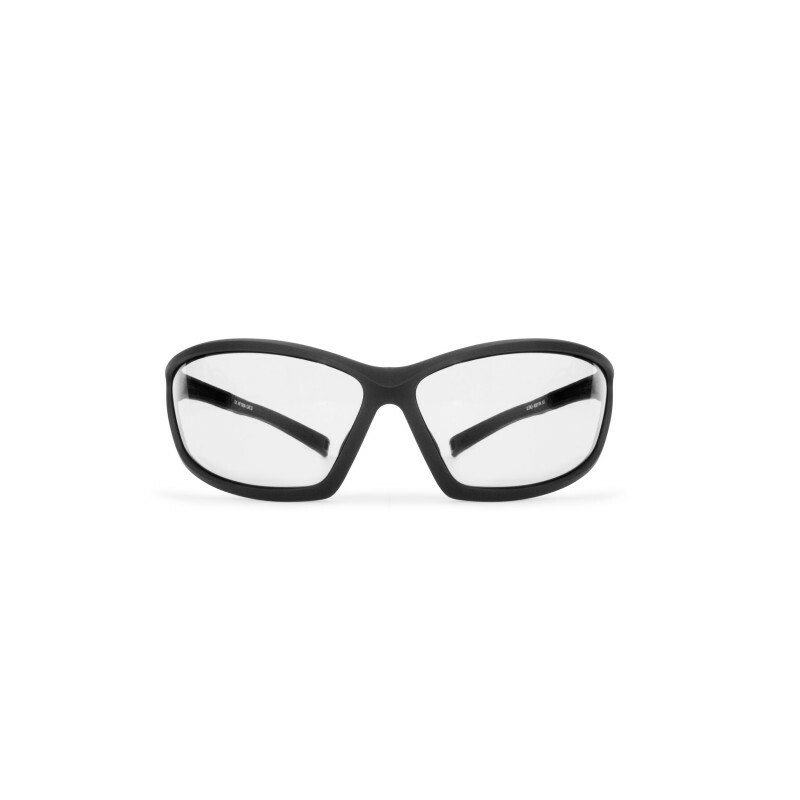 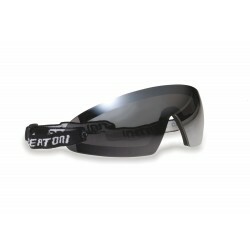 Motorcycle Glasses with clear antifog and polycarbonate anticrash lenses with 2,2mm of thickness, 100% UV protection. 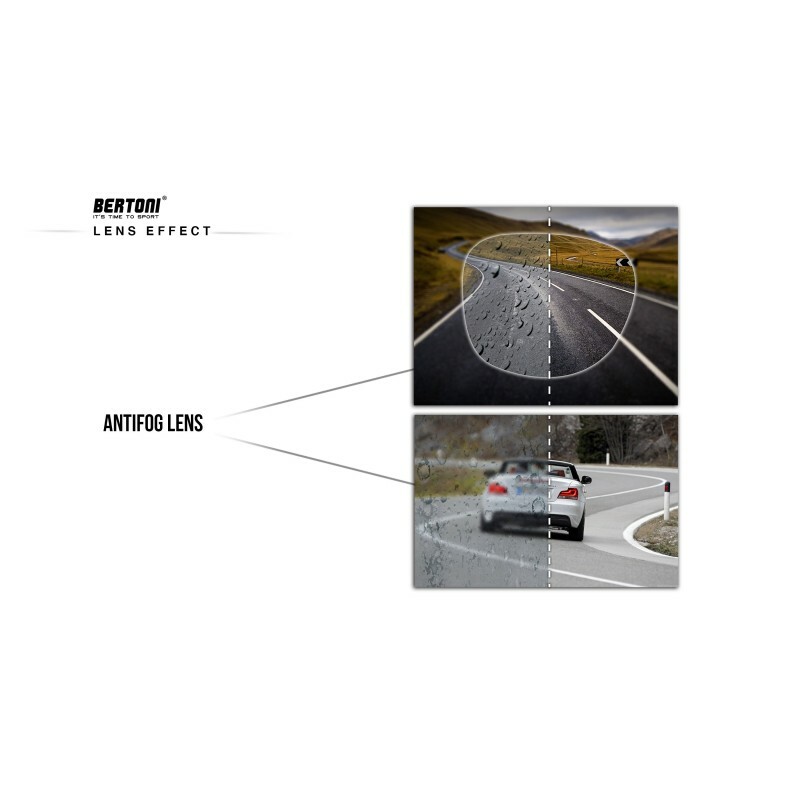 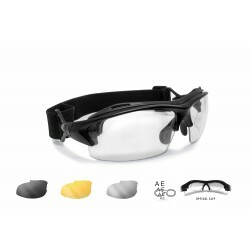 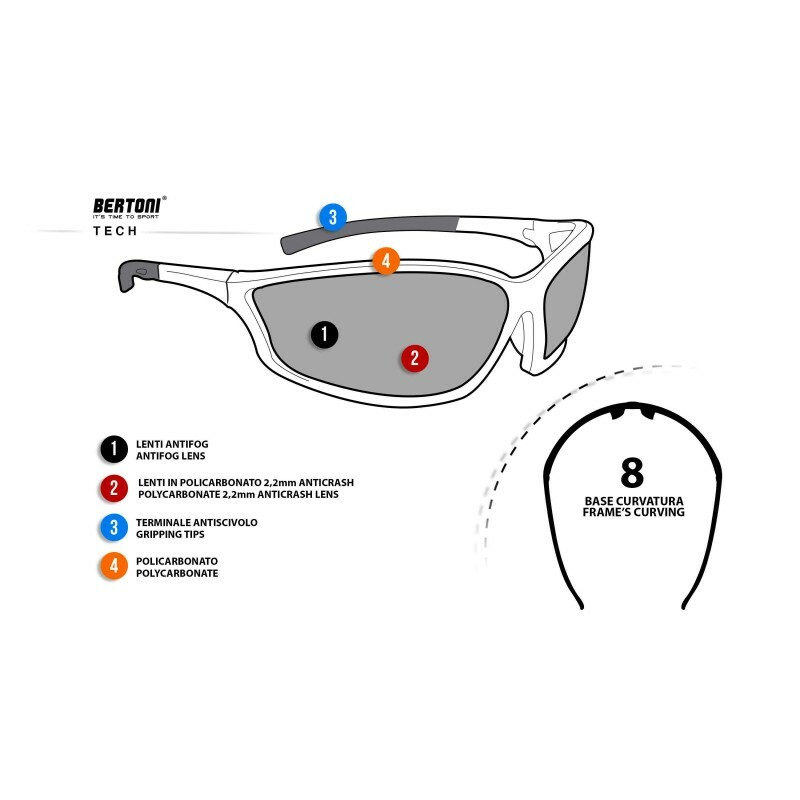 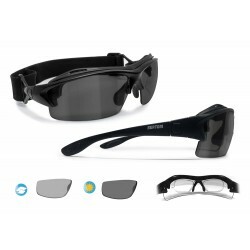 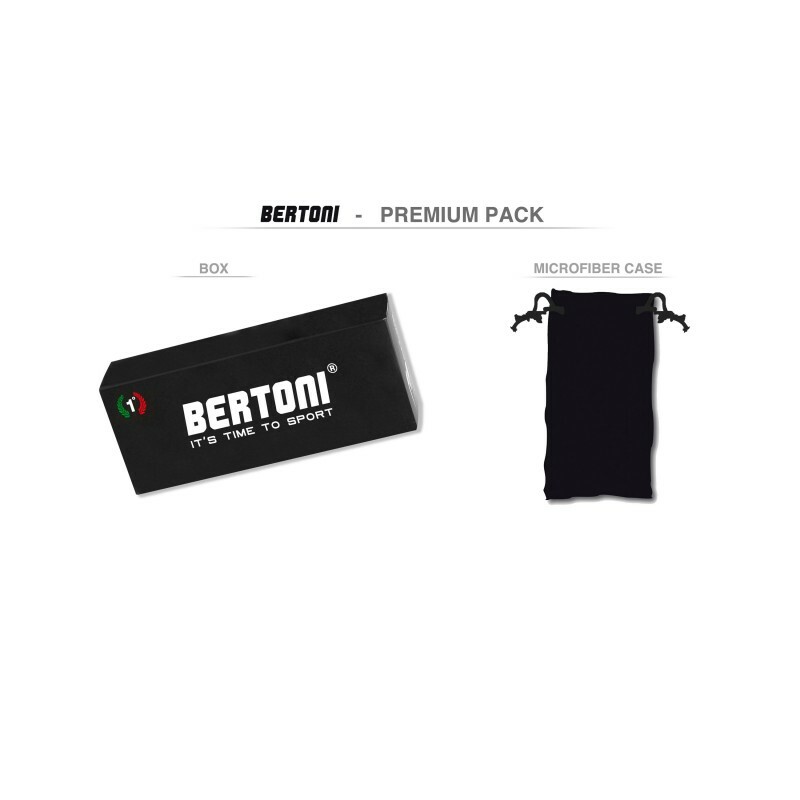 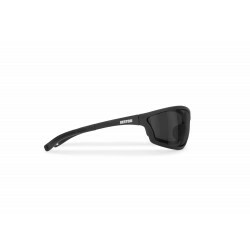 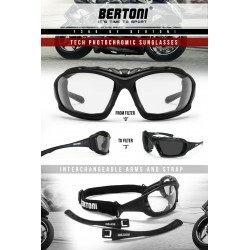 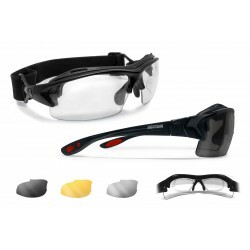 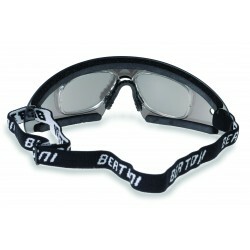 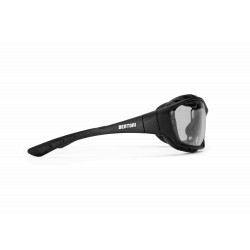 Motorcycle Windproof Prescription Sunglasses with Optical Removable Insert for Prescription Lenses by Bertoni Italy AF100The lens is wraparound design: protects the eyes from wind and bad weather, provide enhanced peripheral vision, perfect also for whom is looking for sport windproof and impact resistant goggles but need to wear eyelenses. 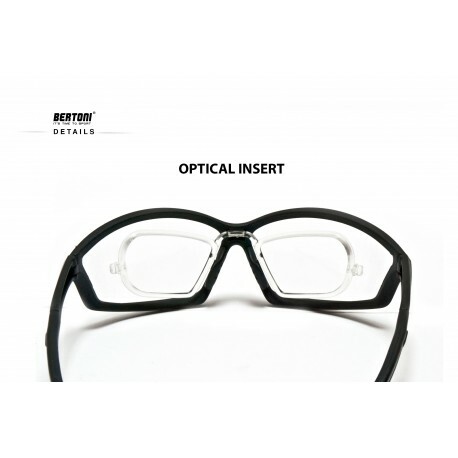 Assembling or removing the optical insert, for cleaning operations, is very quick and easy.